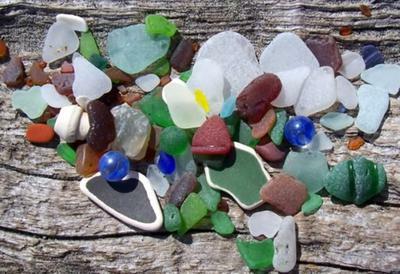 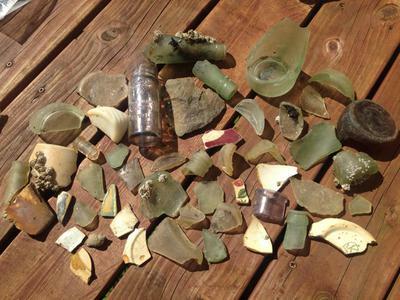 The excitement of collecting sea glass hits the West Coast of the United States. 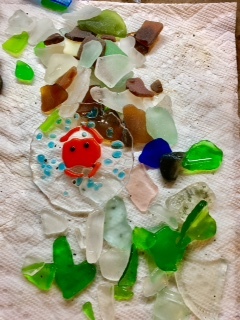 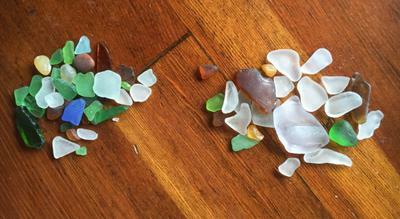 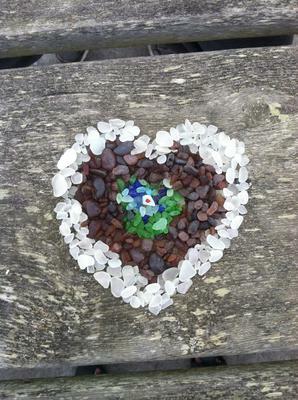 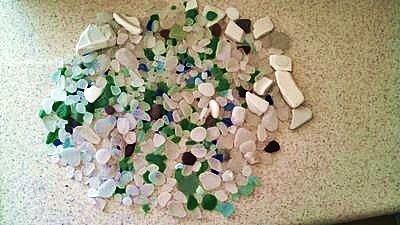 Finding sea glass is a great hobby. 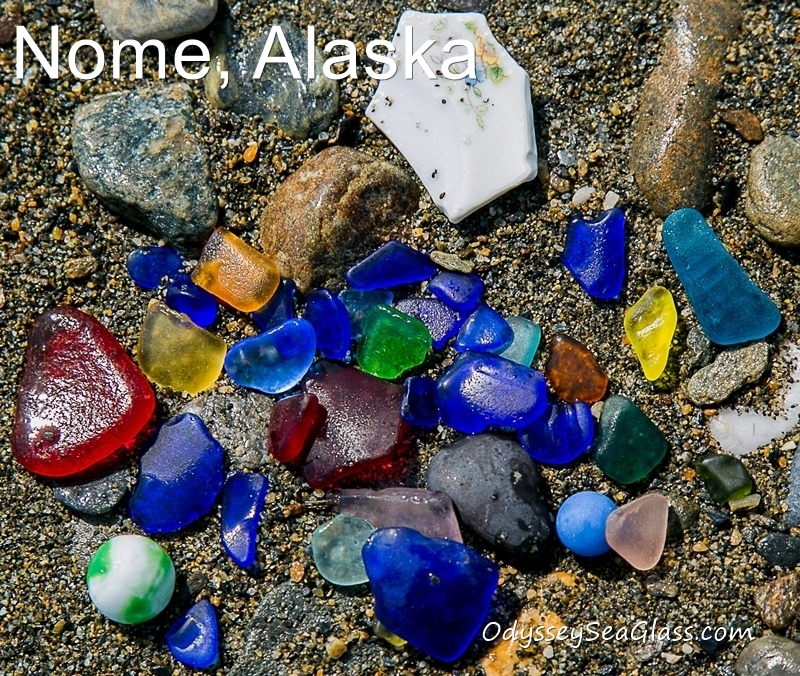 On this page, find your state and then select a beach! 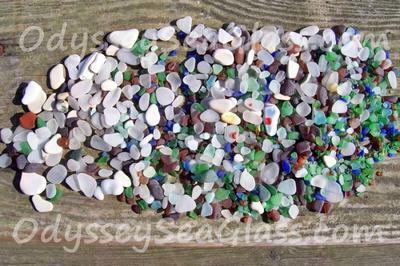 West Coast Sea Glass - You might live on the Pacific Ocean Coast in Alaska, Washington, Oregon, California, or even in Hawaii or the Wake Islands! 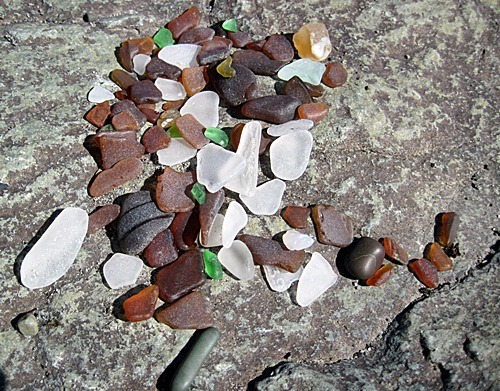 On the other hand, you may be planning a move or a vacation to one of these areas. 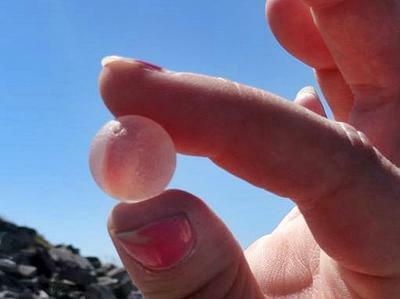 Use the following reports to find a beach and to know what to expect when you get there. 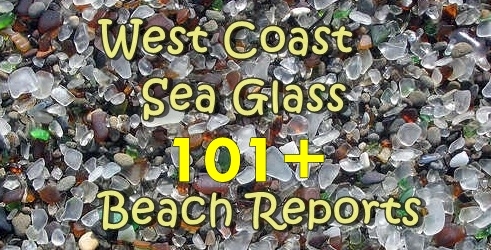 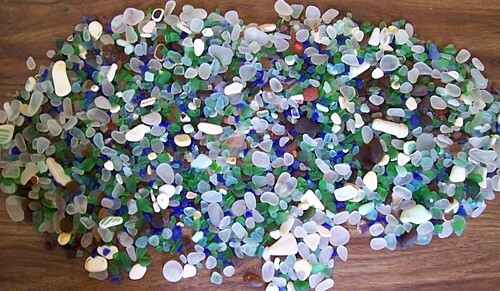 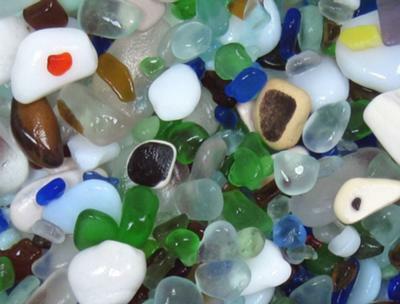 Click or tap here to send in your West Coast sea glass reports. 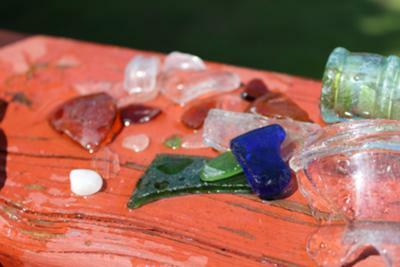 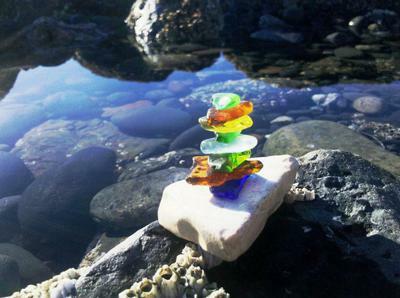 A great place for enthusiastic sea glass collectors, as seen in the following list. 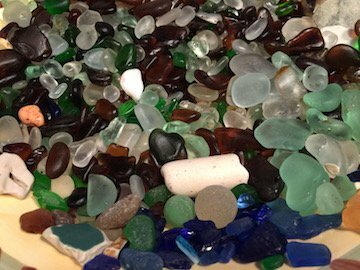 For those just starting out, this West Coast sea glass list of West Coast Beaches is a good place to begin. 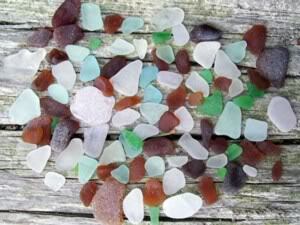 For those with a lot of experience, this list will be quite helpful in considering beaches not so close to home, if you have moved to the West Coast, or if you are vacationing here on the west coast.. 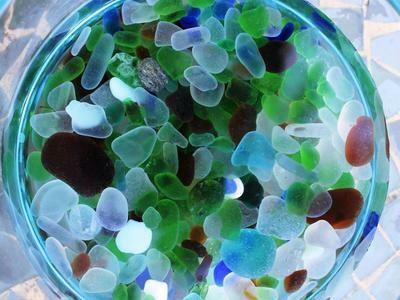 These best west Coast beaches were gleaned from personal experience, friends, and also much research on the internet. 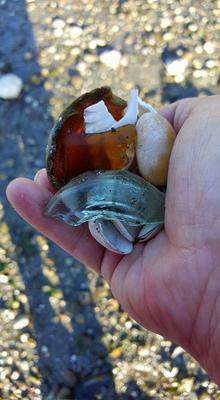 Just remember that we cannot vouchsafe the quantity or quality of the glass on these beaches. 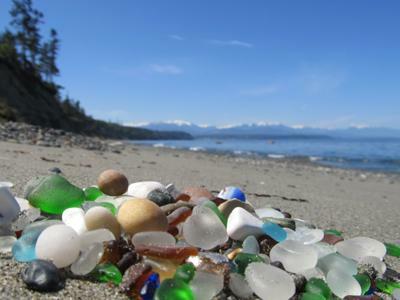 Glass Beach near Port Townsend is the Best Beach in Washington. 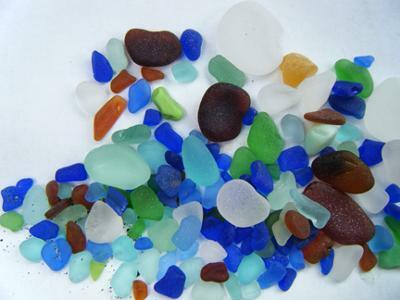 It is the 2nd Best Beach in the USA for sea glass. 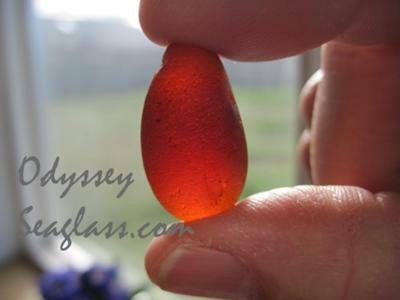 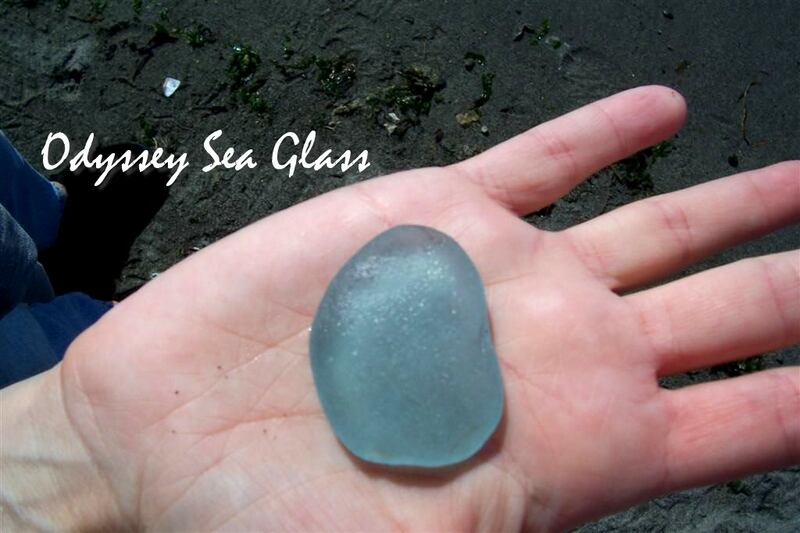 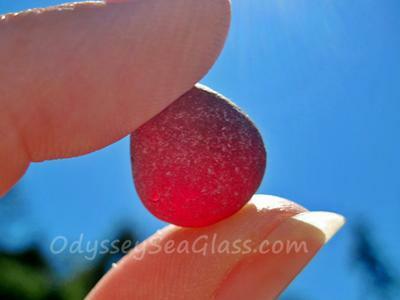 Click or tap here to send in your West Coast - Washington sea glass reports. 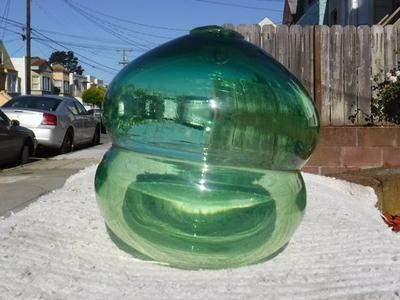 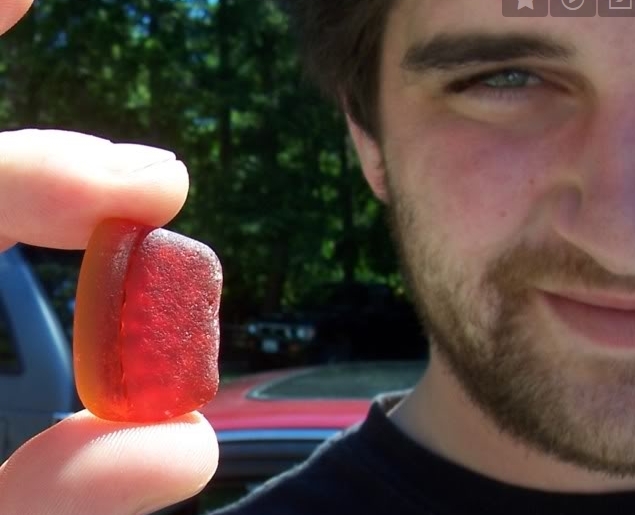 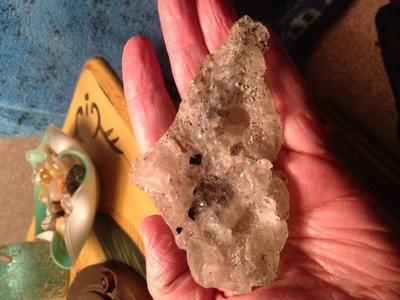 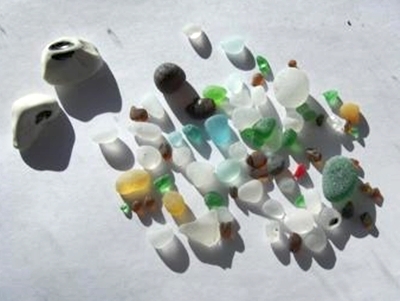 Why can reports on West Coast Sea Glass vary considerably between two different people? 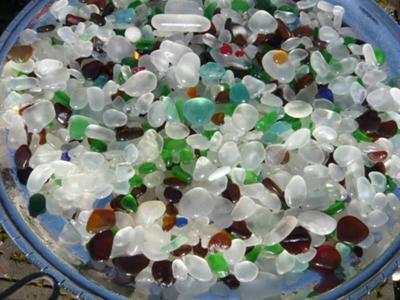 West Coast Sea Glass Beaches can vary from one tide to the next and also from low tide to high tide. 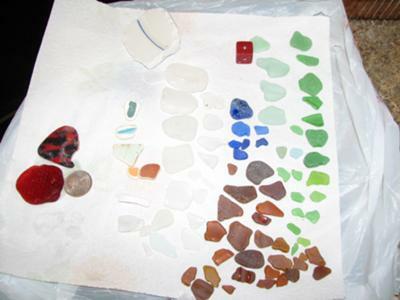 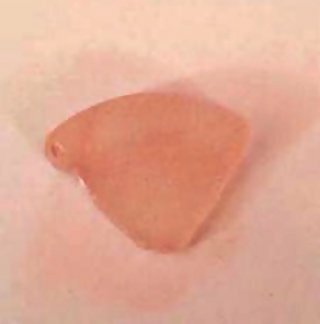 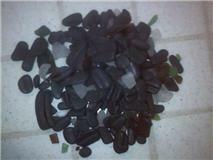 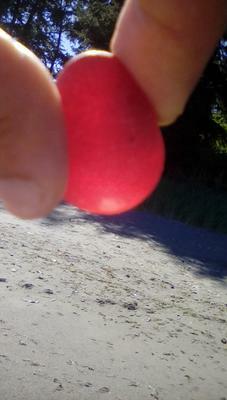 For the above reasons, we try to verify these West Coast Sea Glass reports with actual photos whenever possible. 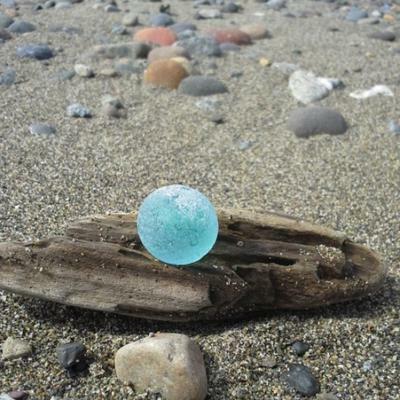 So take your camera to the beach! 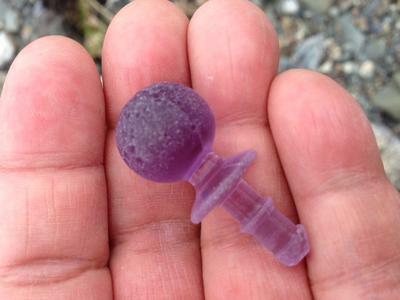 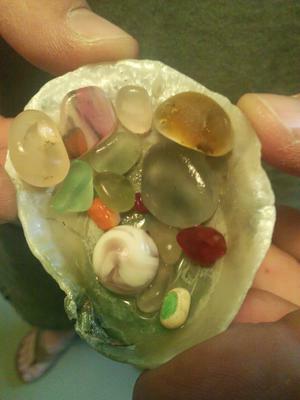 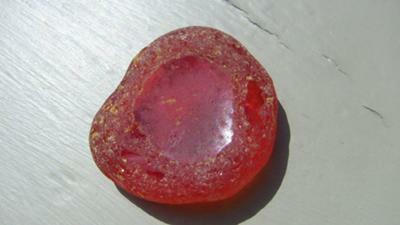 and be sure to report your West Coast Beaches finds!